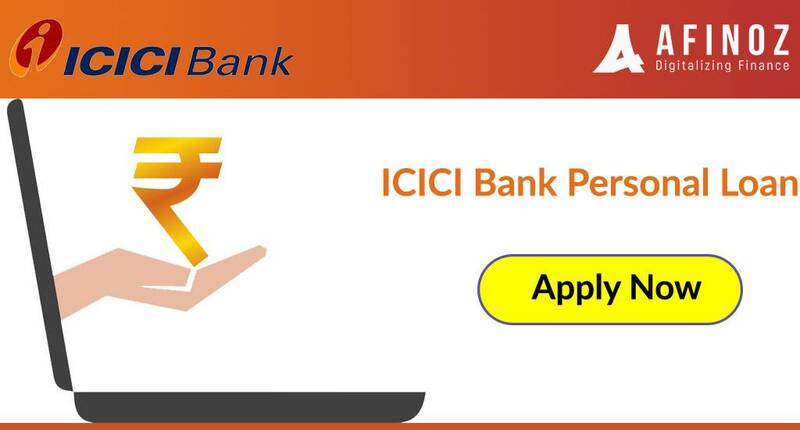 How Do I Apply for an ICICI Personal Loan? Emergency or unplanned expenses can drop in at any time in our lives. Personal loans can provide you with the fastest solution in such situations as these loans are disbursed quickly and with minimum documentation. 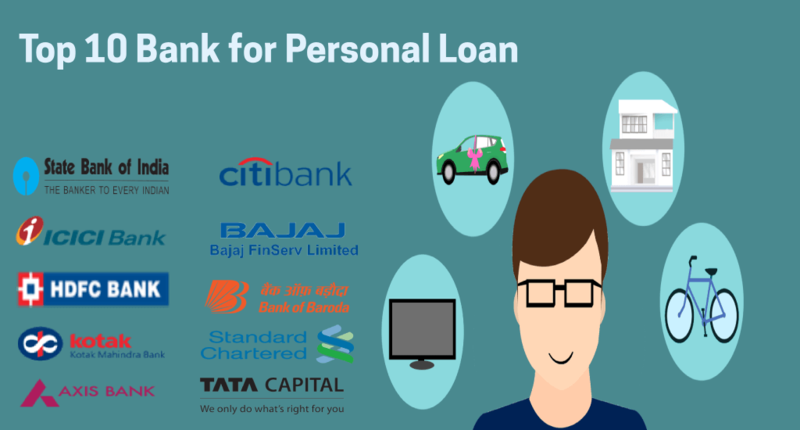 When you want to apply for personal loan, you can choose from lots of options such as SBI personal loan, HDFC personal loan, ICICI personal loan etc. ICICI bank offers personal loans up to a maximum of Rs 20 lakh for your diverse requirements. You may visit any ICICI bank branch to initiate your loan approval process. A more convenient option will be to apply online through efficient facilitators such as Afinoz.com. Age limit – Minimum 23 years at the time of application and maximum 58 years at maturity. Minimum Monthly Income- Rs 25000 for residents of Mumbai & Delhi and Rs 20000 for residents of other 5 major cities. Rs 17500 for other applicants. Age limit – Minimum 28 years at the time of application and maximum 65 years at maturity. 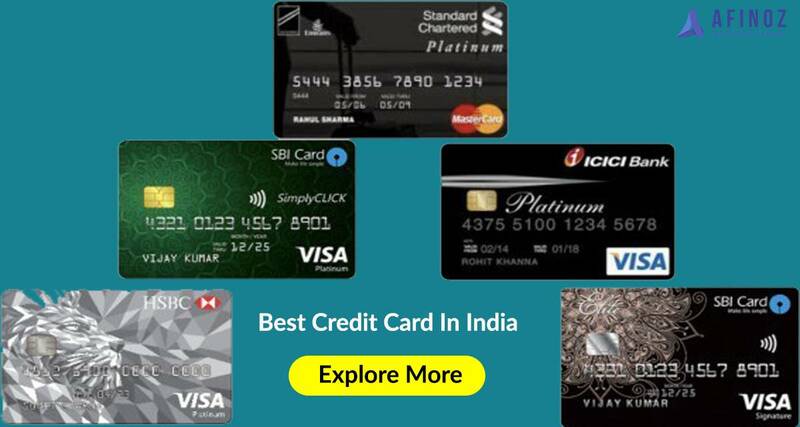 With Afinoz.com, you do not need to wait to find out whether you are eligible for an ICICI personal loan or not. Simply visit Afinoz.com, fill in some basic details and get your instant assessment from the Afinoz personal loan eligibility calculator. You should apply with the proper set of documents to enhance your chance of getting your ICICI personal loan approved. With ICICI Bank, you can avail personal loans at very low interest rates in the range of 11.25 %-17.99% per annum. You can take help from the personal loan EMI calculator at Afinoz.com to know the exact amount you need to pay every month towards the repayment of your personal loan. This allows you not to strain yourself financially and to avoid financial distress. 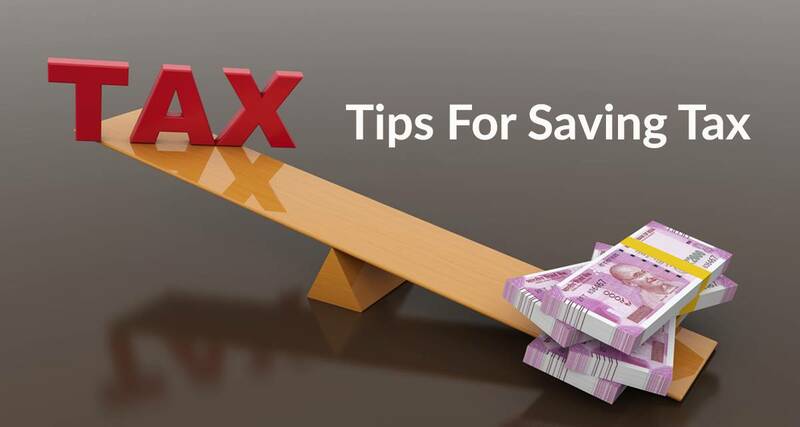 Moreover, by feeding the inputs properly, you can even decide on an EMI amount that you can repay comfortably over your loan tenure. We would recommend you to do this exercise before personal loan apply. At Afinoz, we can provide you with our best-in-class supports related to your ICICI personal loan and you can avail facilities such as instant approval, real-time tracking facility, online eligibility check and many more. Our services are offered to you at absolutely free of cost. For any query, you can log on to https://www.afinoz.com or mail us at info@afinoz.com. You can also call us at +918795021552 and get quick yet accurate details.